FedEx shares fell about 7% prior to opening of the market Wednesday after the company cut its profit forecast for 2019. FedEx said it expects to now earn between $15.10 and $15.90 per share this year, versus earlier analyst expectations of $15.97. The company attributed the cuts to slowing growth of global trade and weakness in its international business during the second quarter, especially in Europe. 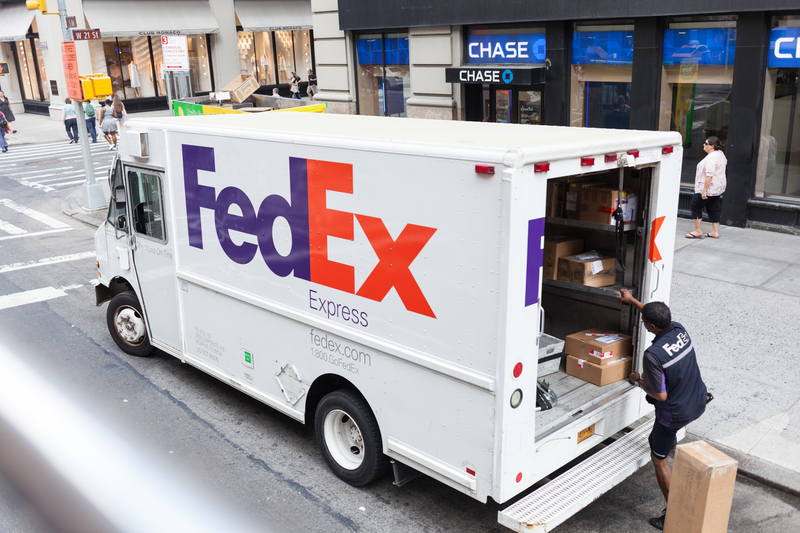 “Slowing international macroeconomic conditions and weaker global trade growth trends continue, as seen in the year-over-year decline in our FedEx Express international revenue,” CFO Alan Graf said in statement. In December, FedEx cut its guidance as well. “Mix pressures and labor cost inflation are mounting faster than anticipated at Ground. We are increasingly concerned operating margins in percent terms will be pressured even if Ground can lower costs fast enough to grow operating profit in dollars,” JPMorgan analyst Brian Ossenbeck said in a note. Cowen and Company cut its price target for the company to $230 from $237. “We also expect Express margins to be pressured in the next six months before improving in second half of 2020,” Cowen analysts said. Morgan Stanley cut its price target to $148 from $156. “Part of the problem about reporting quarterly earnings is, you’re looking in the rearview mirror. The facts of the matter are that we actually are seeing a few green sprouts now as we go into the spring,” CEO Fred Smith told investors on a conference call Tuesday. FedEx shares have fallen about 27% in the past year.